In the last part of our series on mortgage insurance, we look at options for payment. 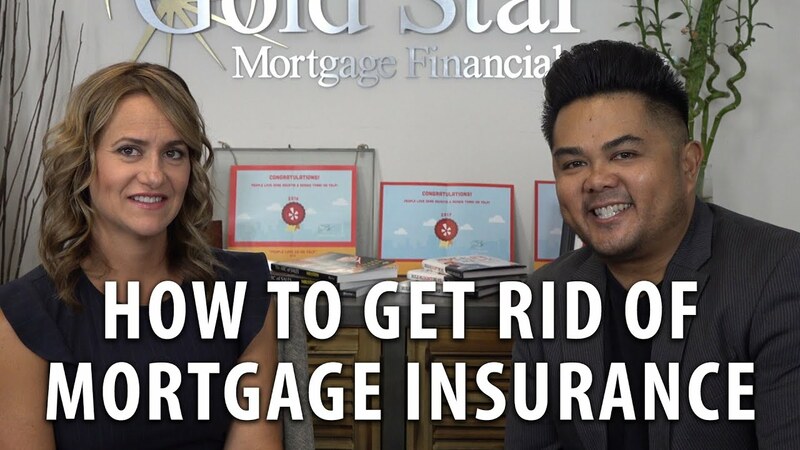 Jen Sopinski joined me recently to talk about mortgage insurance and how you can get rid of it. According to her, there are a few different ways to go about it. Today Jen Sopinski from National MI is here to help us answer some questions about mortgage insurance. How is our FastPASS program doing? Let's find out. If you’re in the process of buying a new home, you can’t access that home until after escrow closes and the keys are handed over to you.